Good Evening, it's Sue here to Pick a Winner and Top 3 for my Spring/Easter Challenge! Firstly, thank you for all your lovely entries… Wow! 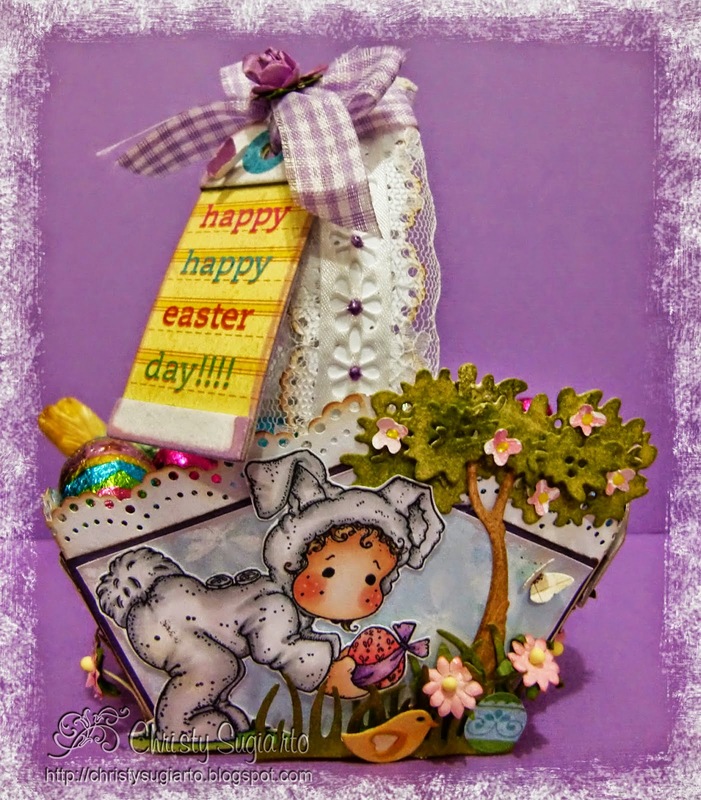 they were all gorgeous… I really enjoyed seeing all the wonderful Spring/Easter themed creations… so bright and cheery! As well as cards there were lots of lovely Easter Baskets, Gifts etc. I did look at every entry and my Shortlist was, well… very long!!! 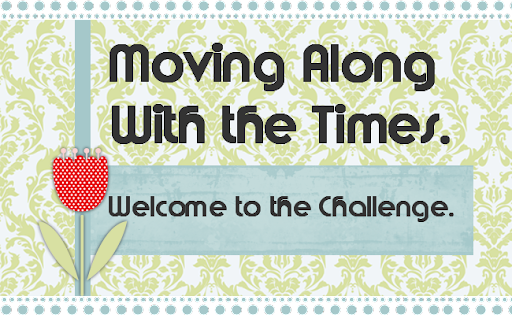 We will be back tomorrow morning and our lovely Judith will be hosting a fab new Challenge… hope you can join us then! 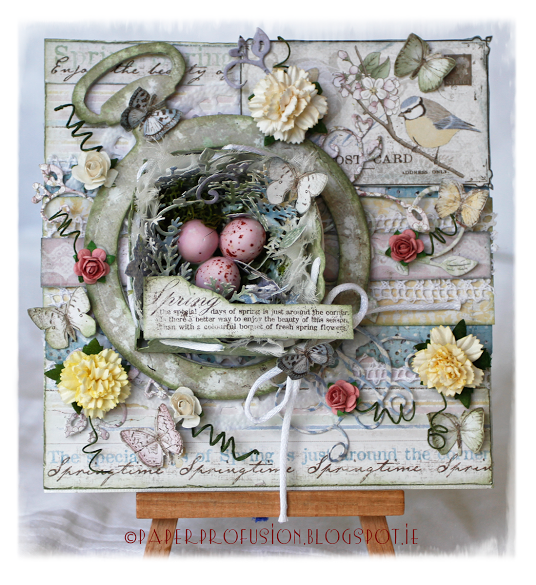 Thank you so much for highlighting my white Easter card in your top 3! A card containing the word "Happy"
Top 3 - "Case the Sketch"